Please email askfuiping@gmail.com to buy Lingzhi / Ganoderma to protect your Health. Your body comprises of more than 63 trillion cells. They are the basic building blocks for every single organ in your body - your hair, eyes, heart, stomach, reproductive organs, nails etc. The conditions of these cells will determine the health of your organs, and how healthy you are overall. 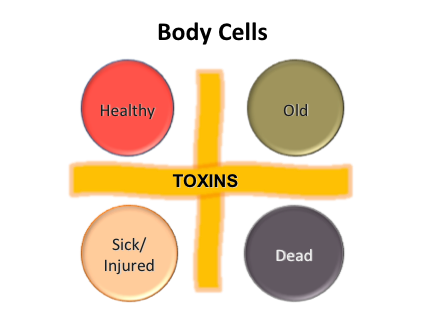 Every cell in your body is always in one of 4 stages - Healthy - Sick - Old - Dead. 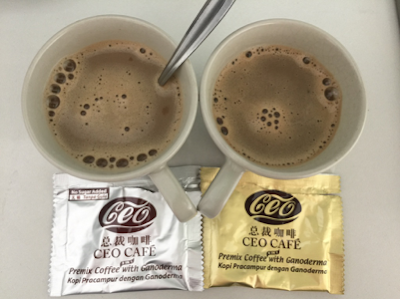 Lingzhi / Ganoderma is very unique as it has the ability to play an important role at every single stage. This is because Lingzhi is multi-functional. Therefore, it can take care of your body cells in all the stages of their lives. It addresses the root cause (as oppose to the symptoms) of the problem and as such, is able to handle multiple health issues. Lingzhi eliminates toxins so the cells can live in a cleaner environment and will be even healthier and stronger. Lingzhi protects the healthy cells so they can continue to perform their functions effectively. Lingzhi repairs damaged cells as quickly as possible so you can recover from your sickness faster. Lingzhi improves your body's natural healing ability which is important to help you recover from your injuries quickly. Lingzhi revitalises aged cells so they can have a longer lifespan and have more energy. Lingzhi helps delay aging by ensuring each cell lives to its maximum lifespan and it has the ability to remove free radicals (antioxidants). Lingzhi helps remove the dead cells from your body so the waste material don't clutter (and poison) up your body environment and to make way for the growth of new cells. Lingzhi helps regenerates new cells and restores what is missing to keep your body constantly healthy. Don't delay anymore. Look for a simple solution to live a healthy life - take Lingzhi. Email askfuiping@gmail.com to purchase Shuang Hor company's Lingzhi.